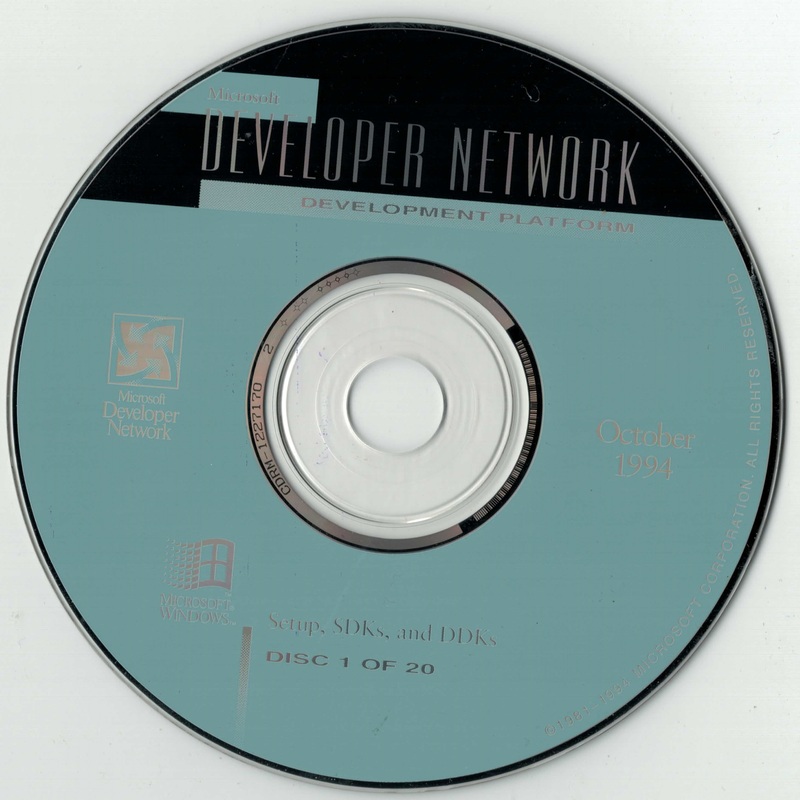 VFW (Video For Windows 1.0) was introduced in November’1992 and initially supported two codecs only: Microsoft RLE and Video1 (licensed from MediaVision). It would be at the same time as Windows 3.1 or after the release of 3.0 multimedia? Early MSDN contained a VFW video player (free) and an example cartoons in the Microsoft RLE AVI format with 160x??? resolution. It was really cool. I just remember the wind surfer, and lots of stock footage. Video was ultra primative back then. And oddly enough, Windows 10 won’t play any of the old Avi stuff, I had to use VNC. https://www.youtube.com/watch?v=evMilwVBHAQ The Computer Chronicles – Comdex Fall 1992 (1992) @2:30 covers VfW 1.0, they also show quicktime, Indeo and MediaVision Pro Movie Spectrum. I know of only two people crazy enough to try and edit/encode videos using Windows 3.11 today using era appropriate hardware, Druaga1 and HighTreason610. ffmpeg also supports Microsoft RLE and Video1 video AVIs at least for input/decode. I’ve tried AVI files from this MSDN (ADD_16BIT and VFWSAMPLE) with K-Lite codec pack and MediaPlayer Classic on the Windows 7 Pro. All videos are OK.
ADD_16BIT/WIN32/VFW/MULTILNG/MULTILING.AVI contains 7(!) audiotracks in different languages (selectable in MediaPlayer Classic). 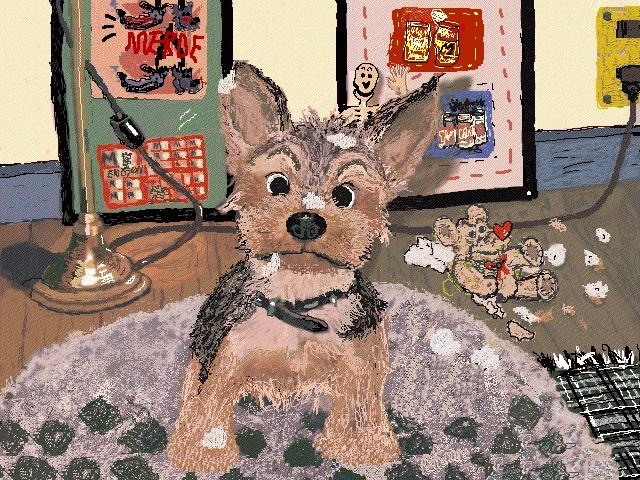 Hah, does that actually say MERDE on the painting behind the puppy? A friend of mine has one of the 1995 releases of this. I really should ask to borrow it again because I think it had NT 3.1 and3.5 SDKs in it. I never returned his April 96 MSDN “SDKs and OSes (US Versions only)” bundle. Oddly this one has a general “Win32 SDK” CD in it dated Jan 1996. DDKs were in a seperate pack. Its too new to have NT 3.5 though, only has NT 3.51 and NT 4 beta. This has NT 3.1 and Service Pack 2. I need to check release dates but I thought 3.5 was late 94, but it must be early 95.  Here’s a screenshot, looks like does not work. I am using Chrome 68 on gentoo Linux. I am just about to compile firefox, i don’t like having the bin-package, this will take a few hours. I’ll try with firefox once it’s done and will report here. Looks like a colour depth issue….